Get a new perspective on your event, facility, destination or property with a view from above. 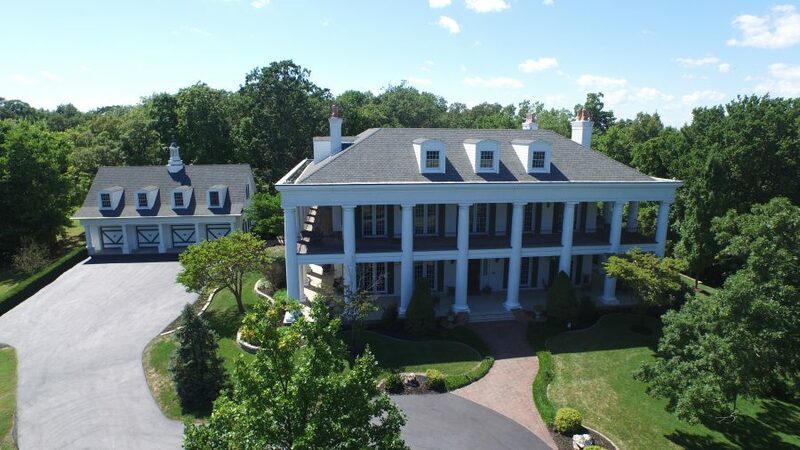 Utilizing the latest in drone video technology, we capture footage that rises above the rest. 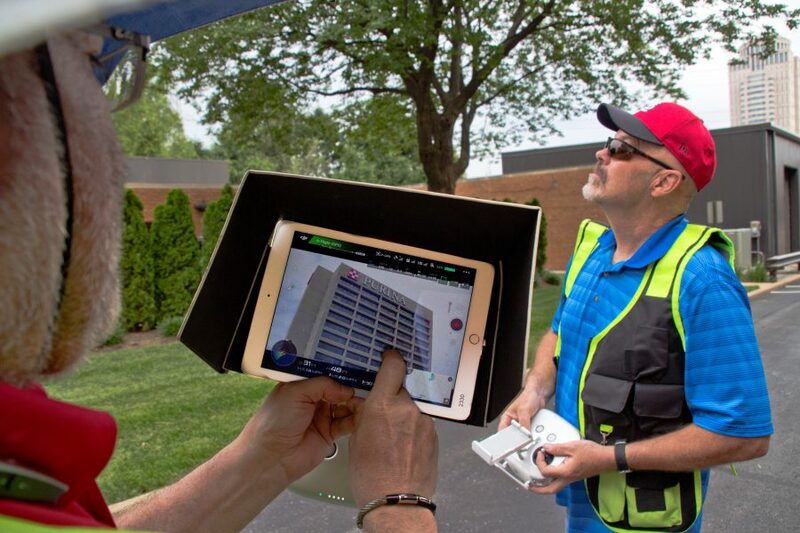 Whether it’s for corporate video, an event or sporting venue, a resort, destination or real estate property tour, we have the tools and expertise to complement your overall production with captivating aerial footage. We use the very latest UAS/UAV or drone aerial videography and photography technology for capturing incredibly smooth, crystal clear aerials. The footage speaks for itself. When patients speak to a doctor or another medical professional, they see a person who genuinely cares about their well-being. That personal touch is often missing from medical practice websites. It is even worse when looking at the sites of medical equipment and device companies. Medical video production offers a great way to bring the personal touch back. 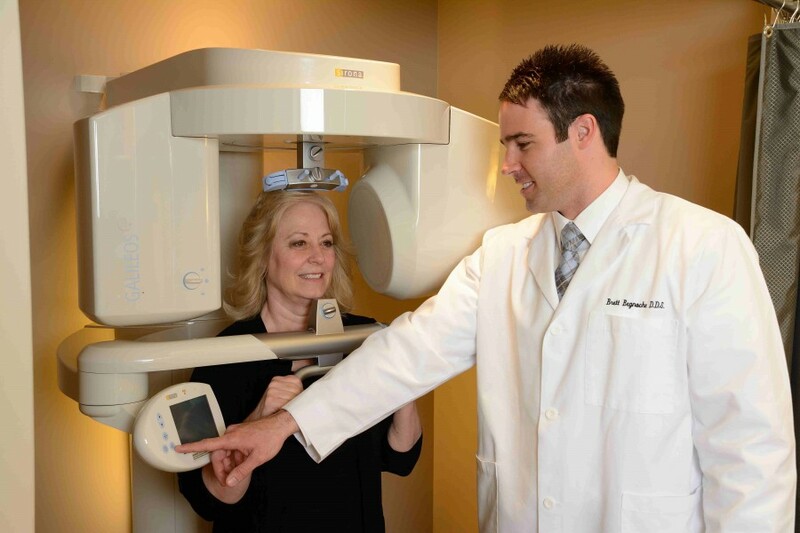 We create videos to bring new patients to their practices. Most people will not pick a doctor from the phone directory. They want to know a bit about the physician before they even call and set an appointment. One way patients investigate doctors today is by visiting the medical practice’s website. Tweaking and tuning your video is part of what brings it all together. 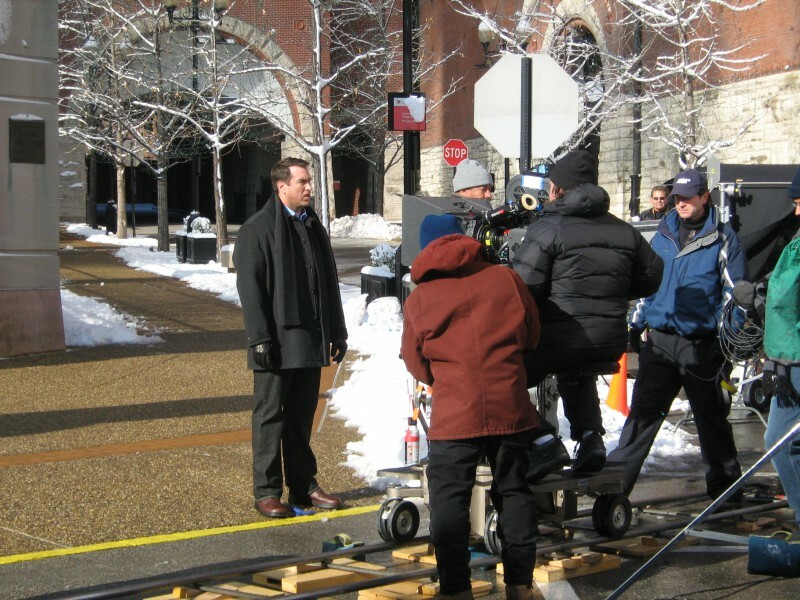 Audiences are drawn in by the big picture but then notice the details of a production. It is those things they will remember and take with them. Our video post-production facilities are creatively designed to offer you the advantage of working with equipment that can deliver the graphics and attention to detail that polish off your project. Digital video editing, color correction, and various recording formats allow us to meet your needs as well as add the special components you’re looking for. Our company also offers various processes that are specific to better web streaming. When you work with us, you’ll receive personalized attention as we work directly with you. As your production and 3D animation company, we’ll deliver an individualized video that is nothing like anyone has ever seen before. st louis video producer watches the video and listens to the audio being captured on a recent location production. Video testimonials have the power to swing the purchase decisions of consumers like no other marketing technique. They are persuasive, direct and offer so much more authenticity than text ever could. If you think of the infomercials that air daily on television, you will realize that these companies have been using video testimonials for years. This is because these businesses understand just how powerful video testimonials are when it comes to moving consumers down the purchase cycle. Video testimonials help put potential buyers at ease. Some consumers can be cautious about the claims made by a business, or they may feel the price is too good to be true. But watching another consumer passionately claim that purchasing a product was the best money they ever spent is far more powerful, and will carry a lot more weight, than anything your brand can say about itself. What makes a good video testimonial? Sincerity, reputability and directness are three of the most important elements of an effective video testimonial. One way to do this is to keep the video testimonial casual. You don’t want a video to be too formal and scripted because this makes the testimonial far less credible. Instead, the client should come across as comfortable and clear. This will ensure their opinion comes across as honest, because the last thing you want is for the testimonial to seem forced. Having said that, you will want to plan what is going to be discussed to ensure your client is at ease with the questions and their answers. Your home business is one thing that is soley yours. That can be comforting, knowing you don’t have to answer to anyone, but it can also be a challenge because you are the only one responsible for your success or failure. Here are some effective home business tips to make sure that you stay on top. Video can get your message to your target audience. Branch out! Look for opportunities! A home business that is service-based should also be selling products! Write an e-book, or audio book, or even a physical book or manual. Sell subscriptions to an area of your website where you post the latest information, or answer questions your customers might have. Provide video of your seminars, so people who can’t afford to fly in to attend them, can still see them. Keep thinking and you’ll come up with your own ideas! Provide transcripts of any video or audio you post about your home-business products or services so that search engines can index it and customers who can’t see or hear can read it. Making your content accessible to the widest possible audience will open you up to getting leads from any demographic. Marketing your product should leave people wanting to learn more or buy as soon as possible. If your home business sells a food product, my mouth should be left watering when I find out about it. If you show a video of yourself giving a seminar, it should tell me enough that I want to learn your secrets. Take a video of your home office and write down the serial numbers of the expensive items you have, like computers or cameras. Try to find the receipts for each item and keep them in a file with the video on CD or tape. Keep it all in a water- and fire-proof safe so that if you ever have a disaster in your home you can replace your items easily through an insurance claim. Follow these tips if you want to make sure that your home business is a success. Home businesses can succeed, but only if you make the commitment to do so and work hard to see results. You can take pride in knowing that you’ve built the business yourself and that you are running it, successfully.